According to the National Breast Cancer Foundation, about every two minutes a woman is diagnosed with breast cancer. 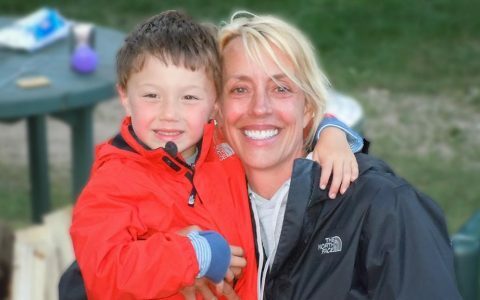 Globally, it is the most common type of cancer among women, but it can be diagnosed in men as well, affecting each gender regardless of size, race, or income level. There are over 3.3 million breast cancer survivors in the United States today. 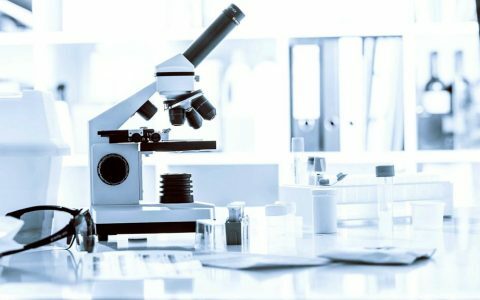 Although scientific and technological advancements in the cancer research realm continue to move forward, we are still in the beginning stages to finding a cure for this common genetic disease. 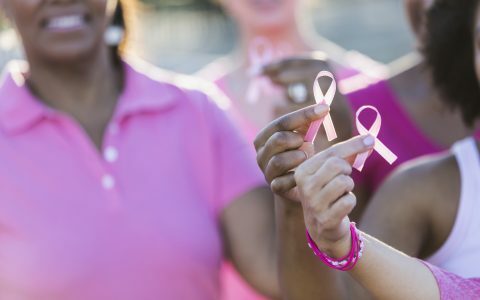 Breast Cancer Awareness Month brings special attention to the cause, and those in the cannabis space have joined the fight. 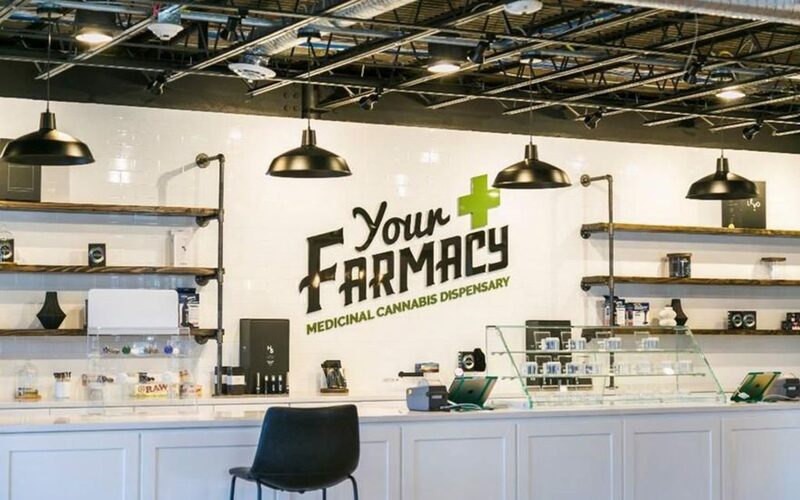 Below, check out which dispensaries and brands are supporting Breast Cancer Awareness by offering special products, deals, and donations supporting breast cancer research. For the entire month of October, PhytoFamily is donating a generous 50% of proceeds to the Susan G. Komen Foundation with purchases from their luxurious SuperFluid line. 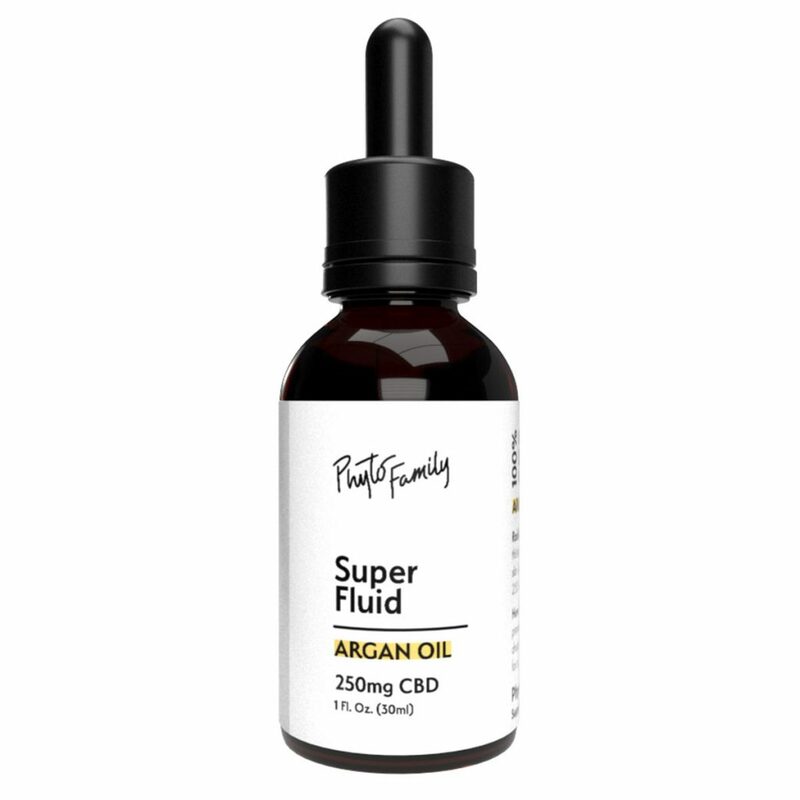 I’ve personally been using their silky CBD Rosehip Oil—ingredients include organic rosehip and full-spectrum distillate—every night and have already seen improvements and brightness in my skin. Beautify and soothe while supporting an incredible cause. Linx Vapor just released a bright pink version of their Dry Herb Vape Gaia to encourage breast cancer patients and offer comfort during difficult times. 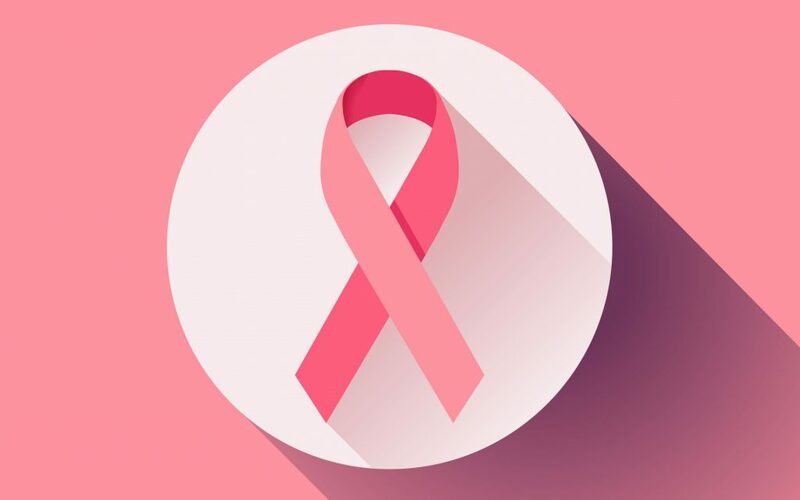 Tune into their Instagram account and find stories of support as Linx offers a platform for woman to share their truth and experiences dealing with the effects of breast cancer. Your Farmacy in Maryland is running a series of deals for Breast Cancer Awareness Month. They’ve partnered with RHYTHM to offer a limited-edition breast cancer awareness disposable vape pen, plus a free pre-roll or other deals with every purchase (while supplies last). 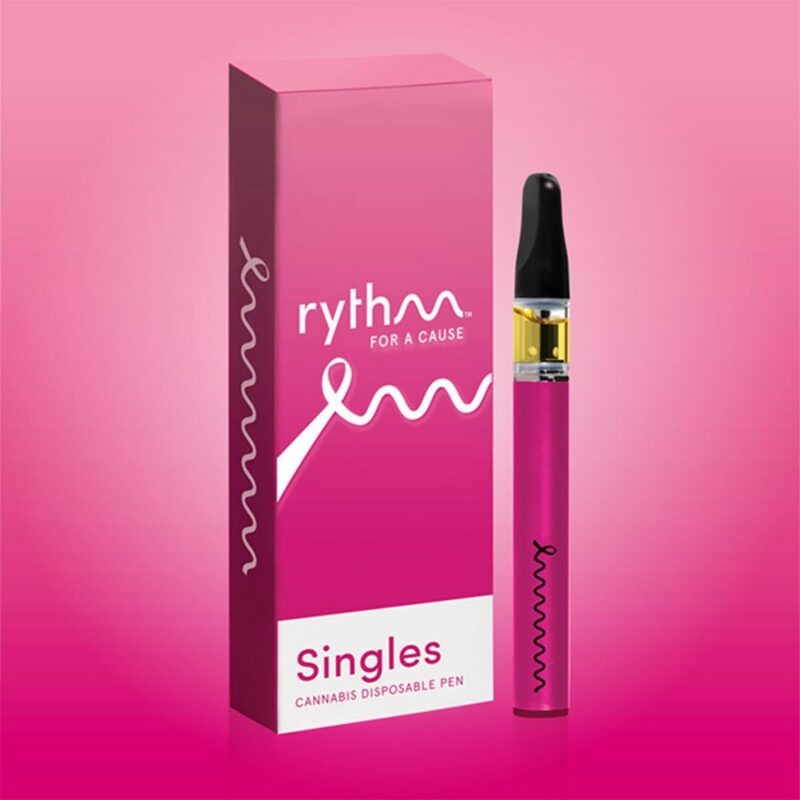 Green Thumb Industries has partnered with three breast cancer organizations and released a limited RHYTHM for a Cause vape pen to support breast cancer awareness. Alongside the Lynn Sage Foundation in Illinois, METAvivor in Maryland, and Living Beyond Breast Cancer in Pennsylvania, GTI will be selling vape pens across RISE dispensaries for support and attention to this cause. The Pink Gene Foundation is sponsored by Evergreen Herbal to promote breast cancer research and awareness. 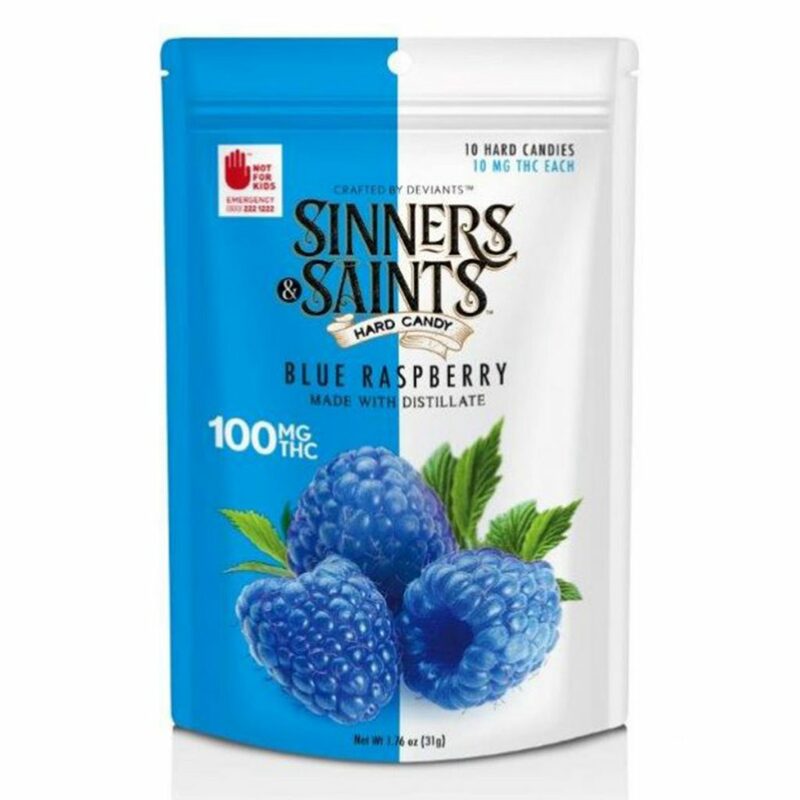 Snap up Evergreen Herbal’s delicious 4.20 Bars or Saints & Sinners candies and get elevated while encouraging the education and continued research for breast cancer. 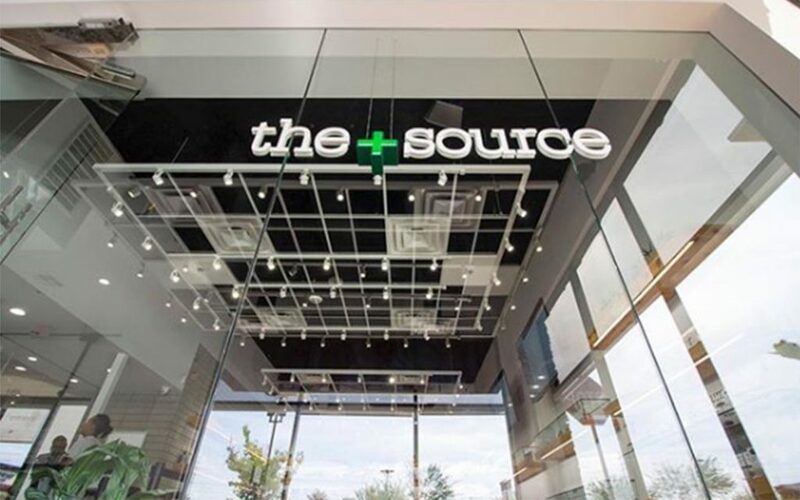 Nevada’s The+Source locations are leading Breast Cancer Awareness Month by donating proceeds of pink Moxie batteries to the Ink Ribbon Foundation for the month of October. The Susan G. Komen foundation spends about 80% of its donations on internal costs (awareness campaigns, advertising, legal consultants and top flight research-which never produces palpable results; for “the cure” which is a registered trademark !!! I am truly sad to see “Pinkwashing feel-good campaigns making their way into the cannabis mainstream. This must stop. This must stop NOW. 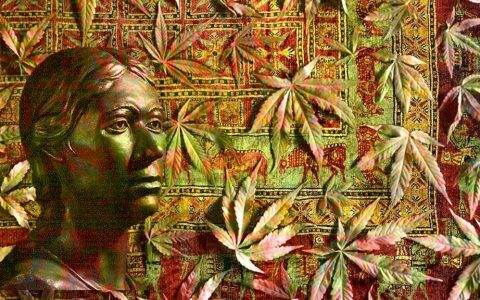 Therefore, I urgently appeal to the people who subscribe to Leafly, and those who have approved the showcasing of these ‘pink products to resist the Super-pac corporate takeover of The Cannabis plant for its own greedy, nefarious purpose. The Cannabis plant does not just kill cancer ( RSO should be a good reference reminder)- it is also a immune-stimulator in the Endocannabinoid system of the human body targeting the CB2 receptors located throughout ones body. Potentially, with careful and proper administration, it has been used in Israel on elderly rest home patients, with conclusive results. the importance of these findings…they pose a threat to the well being of Medicine stakeholders and policy makers. Why ruin a good thing ? This “Pink” model is clearly producing good results ( highly paid salaried positions for those working hard-to not cure, but to treat-through various procedures, drugs, equipment which are not subsidized by these campaigns). Awareness and Research. That is what they sell. Not a remedy or counteractant. Just hope. Please give generously…for hope’s sake. creation of events of participation: with sizeable donation dollars attached ! Why not ? Simply stated, its lethal to the Fundraising Industrial Complex. Let’s please call it for what it is. Corporate parasite infestation. And like spider mites, will quietly build their colonies, while the unsuspecting are oblivious. and prospects for recovery are bleak. 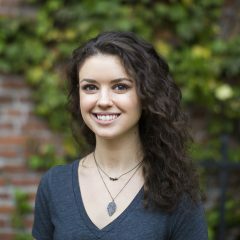 You may liken Leafly to a Cannabis plant. Pink parasites are colonizing. Awareness is free. Don’t take money for it. I am calling out the Pink. By personal boycott.That is my own decision.Survey the facts, and draw your own conclusion. Be aware of feel-good campaigns… from Pinks and Movember slacktivism. We all could use a waking up. What about breast cancer among males? Not much awareness about that. Probably not that interesting anyway for the Pinks. It is frustrating, but there is no attempt to censor comments. The reason for the “waiting for approval” is because Leafly has no full time moderators, therefore all comments go into a queue until staff can clear the comments.